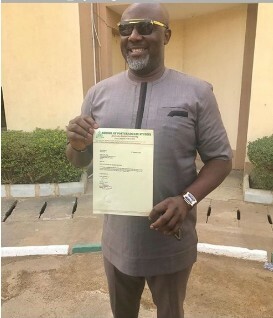 Popular Nigerian Senator Dino Melaye representing Kogi state constituency has reportedly bagged a Masters Degree In International Relations Diplomacy from the Ahmadu Bello University ABU. "Praise God. My statement of result from Ahmadu Bello University collected today. Masters in International Relations and Diplomacy. Oluwa noniii"